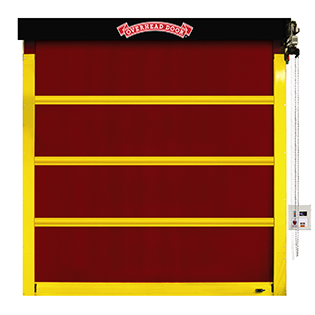 The RapidFlex™ series of fabric high speed doors offer solutions for both interior and exterior applications. 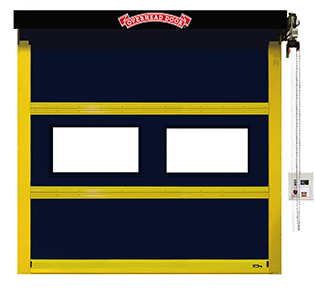 Model 991 is an interior door that features a strutless design to reduce operational noise as well as a patent-pending curtain lock which allows the door to withstand pressure and enables it to be repaired quickly in the field. 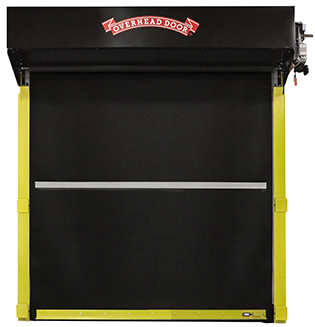 Model 992 is made of the same curtain material as the 991, but features struts to allow for larger door sizes and makes it easy to replace sections in the field. 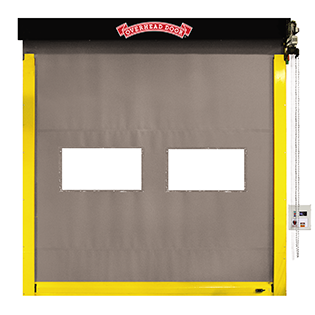 Model 993 and 994 are both strutted high speed fabric doors, however they feature a heavier curtain material for exterior applications. Both models have been independently tested for pressure resistance and the 993 features a pressure resistance of up to 4.0 psf or 76 mph while the Model 994 features a pressure resistance of up to 22psf or 158 mph. 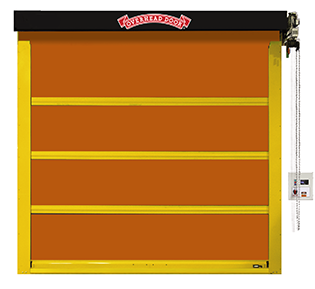 Model 994 also features a patent-pending bottom wind lock and articulating roller wind struts which reduces operational noise while allowing the door to withstand pressure. Excellent outfit - just like i thought!